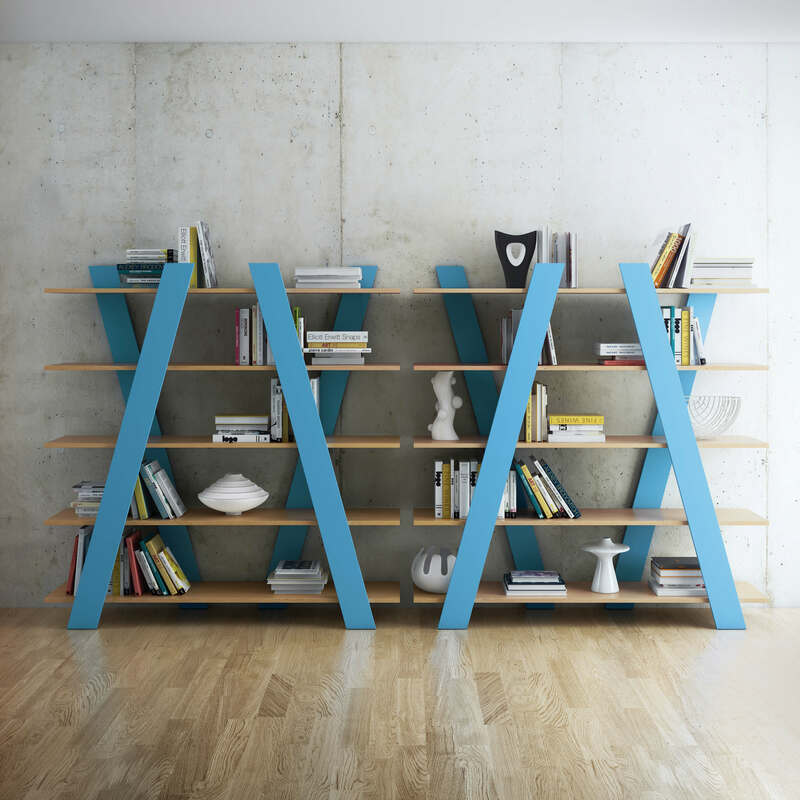 Temahome designs and produces contemporary furniture that combines modern lines and award winning designs. Given the increasing role of digital in the customer journey and the growth of furniture ecommerce, Temahome challenged Karma to assist a 360º Digital Business Transformation, encompassing digital strategy, e-commerce and digital communication. After analyzing the consumer journey, performing competitive benchmarkings, assessing client’s needs, Karma crafted a digital strategy, mapped new channels, designed, built and operated a totally new e-commerce website, uplifted online image, redefined pricing and processes for digital channel, and much more, on a true 360º business approach. In parallel, Karma supported TemaHome to redefine its unique value proposition for the online and optimized its digital marketing strategy (both PPC and Social) incorporating leading edge approach, building up its brand awareness and premium positioning. Within 3 years, Temahome was present in over 100 online furniture retailers across the world and selling directly from its own website to various countries in Europe and US. As a result, Temahome’s online sales increased +400%. By then, online accounted for 40% of the total business. ISCTE-IUL (University Institute of Lisbon) is one of the main Universities in Portugal, offering undergraduate, masters degrees and PhD programs. A brief post to test Karma's website embedded capabilities. 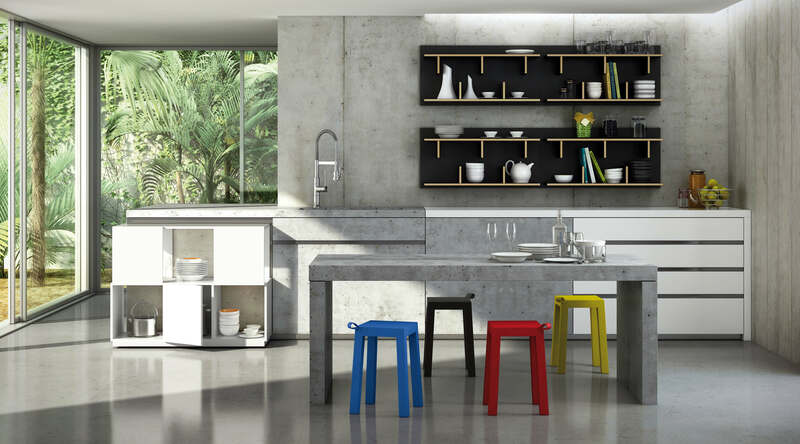 Temahome designs and produces contemporary furniture that combines modern lines and award winning designs. Selling through its website and other online retailers.